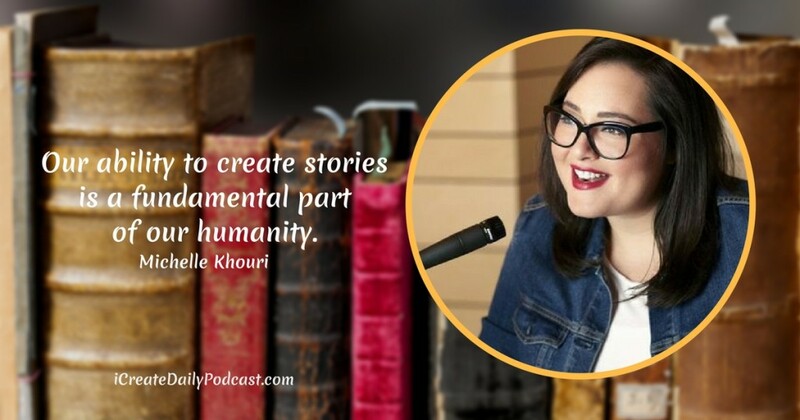 In this episode, we catch up with Michelle Khouri, and get deep into the kind of content, stories, strategies and conversations that happen—and need to happen—in branding and storytelling. If you’re a creator building your brand and growing your business, you may find some interesting ideas and information in this, especially in the second half. 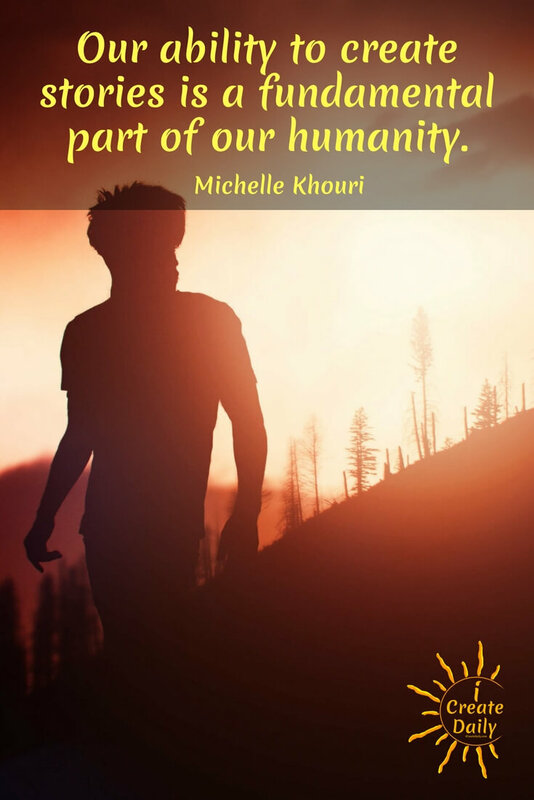 During the first half, we’re doing more catching up with Michelle since we last spoke with her on episode 20 of this podcast, which is linked below. So this call is a mastermind and catch-up with Michelle, some updates on what all of us are working on, as well as bouncing around ideas. This started as a conversation amongst ourselves, but there was enough good information discussed that could be relevant to you as well, so we wanted to share it. While there is a little bit of chatter throughout the episode, this is just a real conversation with creator’s helping each other and sharing ideas. We love these kinds of conversations, and there are some great tips, advice, and ideas that you might be able to implement in your business! Thanks for tuning in, and please let us know what you liked and what you’d like to hear more of. Mara Mugs – our absolute favorite mugs!